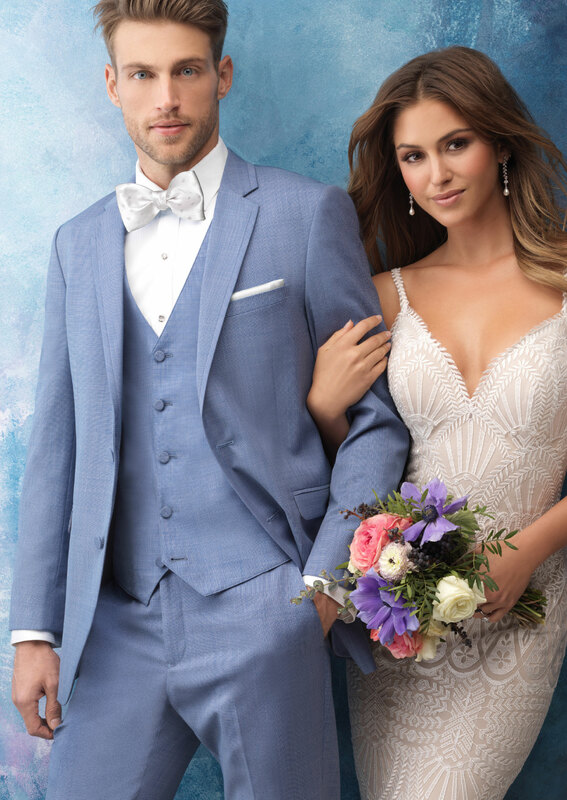 NEW FOR 2019: the Cornflower by Allure. 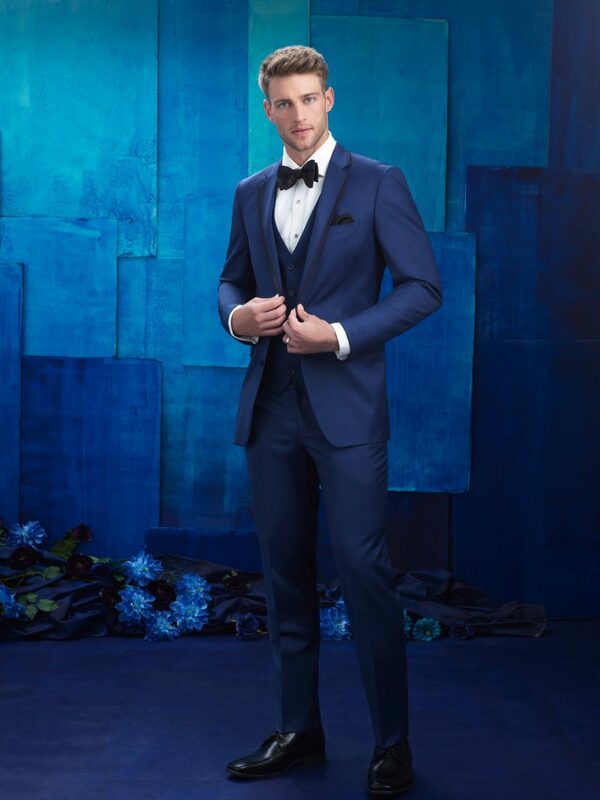 Brides and grooms from near and far are falling in love with our entire Allure Men collection! 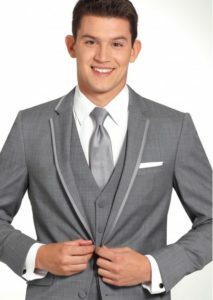 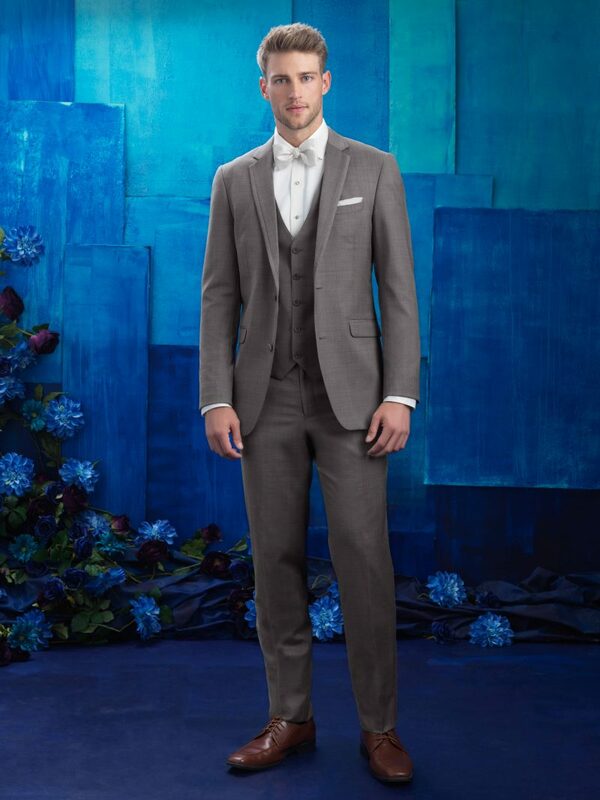 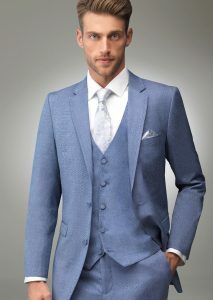 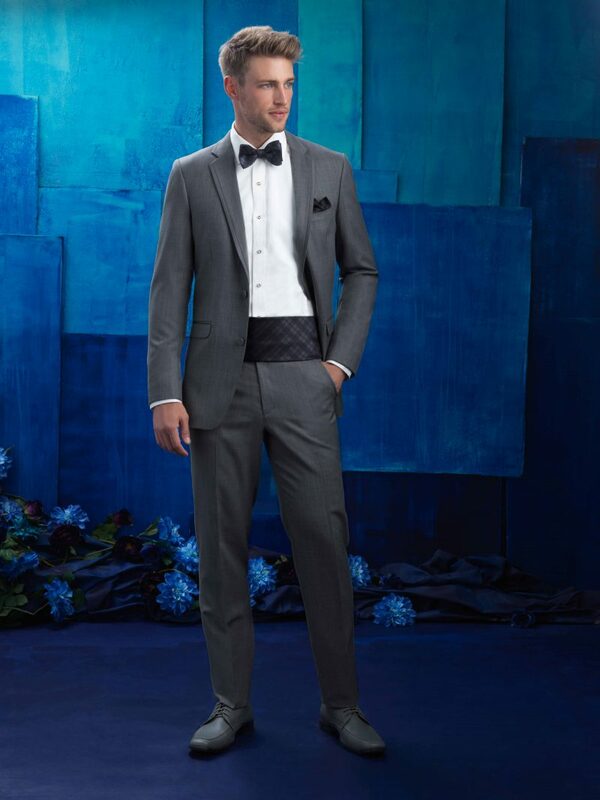 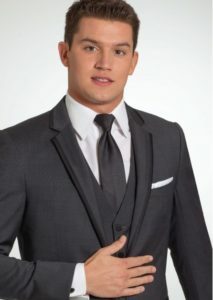 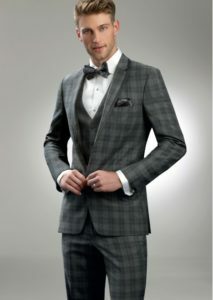 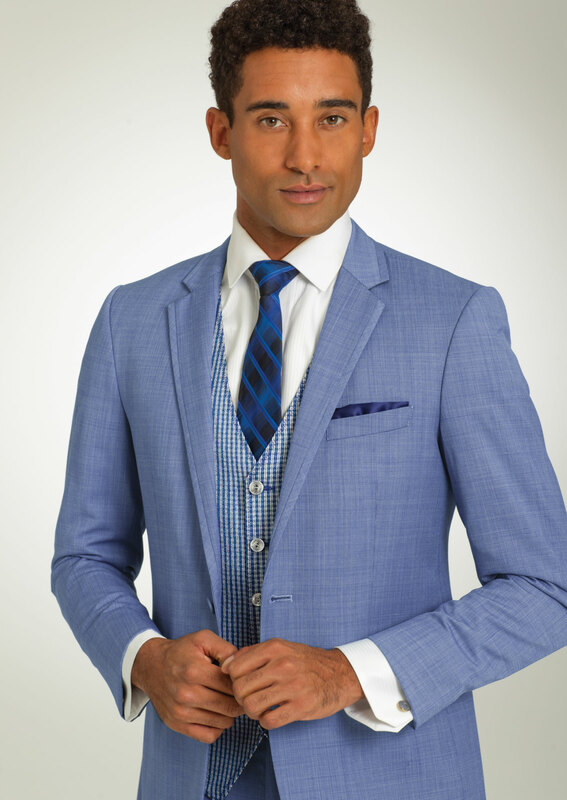 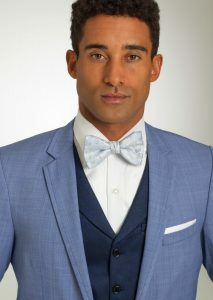 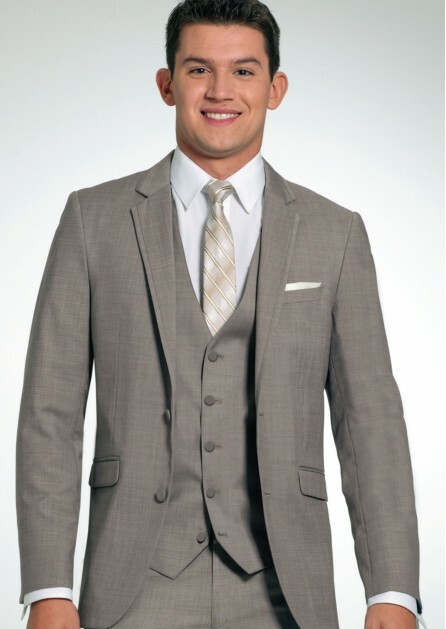 Tuxedo by Sarno is proud to offer the entire collection of Allure Men. . 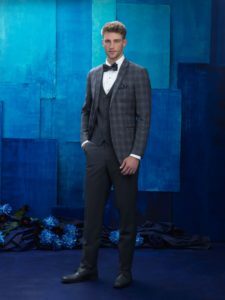 In 2017 we added the 'Brunswick' tuxedos in Cobalt Blue, Granite, Shale, Plaid and Sandstone.